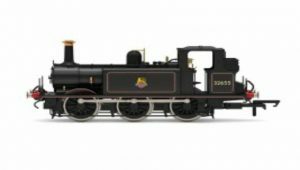 The Light Pacific’s beginnings came from Southern Railway’s order for twenty locomotives in 1941, at that time of an unspecified design, to replace the ageing T9 Class in the West Country. 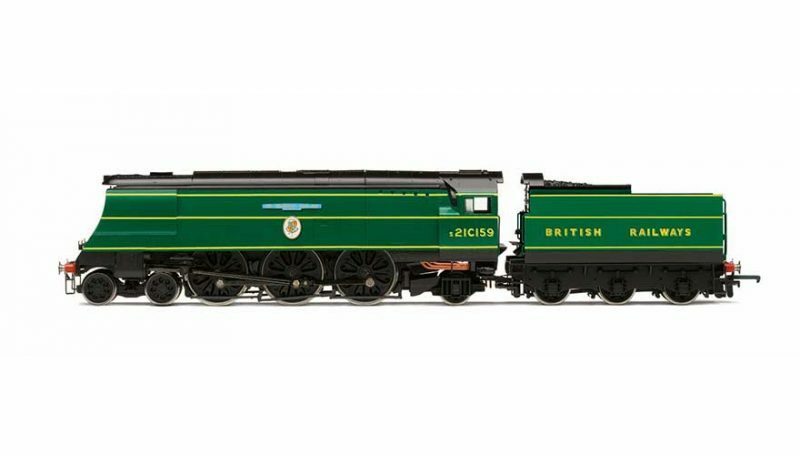 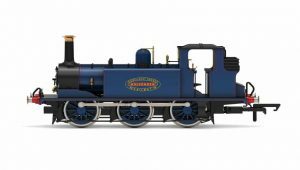 With Brighton Works’ spare capacity being taken up with the manufacture of wartime goods engines, it was to be 1943 before Bulleid proposed a mixed traffic locomotive design, based on his existing Merchant Navy class, but shorter, lighter and with a smaller tender. 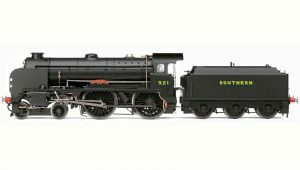 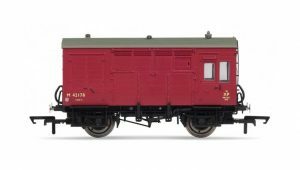 Building of the new locomotives commenced in 1944 and the first locomotive of the West Country class, 21C101 Exeter, entered service in May 1945, with the last of the first batch of twenty being completed by December that year.